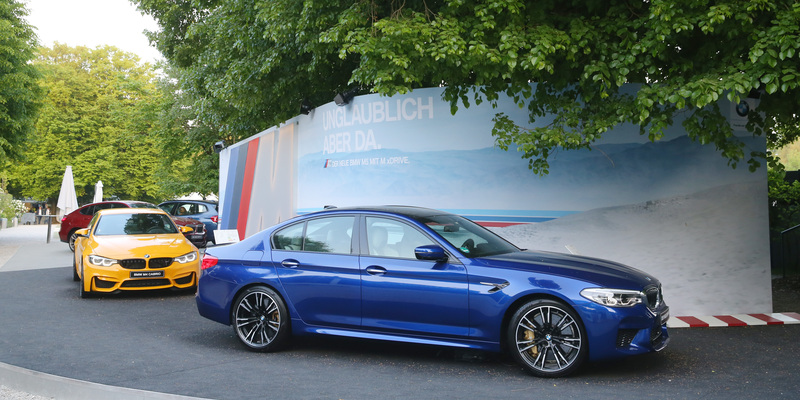 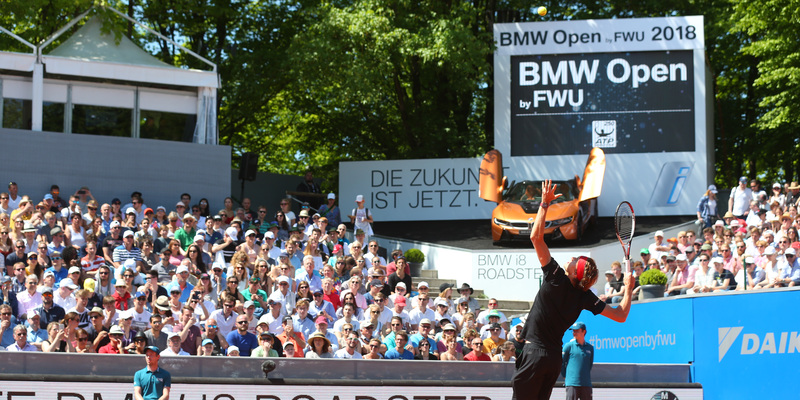 At the BMW Open we have been providing advice and assistance for more than 25 years. 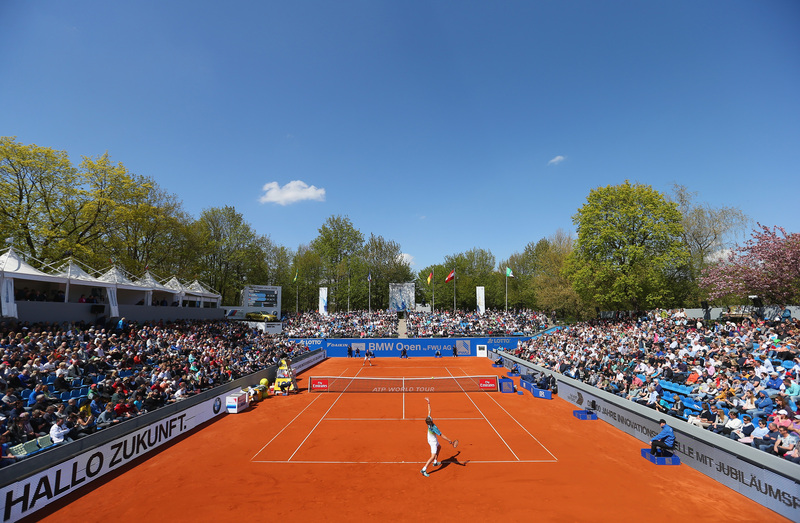 Since 2014, we are supporting the MMP GmbH at the BMW Open by FWU with all facilities’ plannings, communication material and various set-up and dismantling activities. 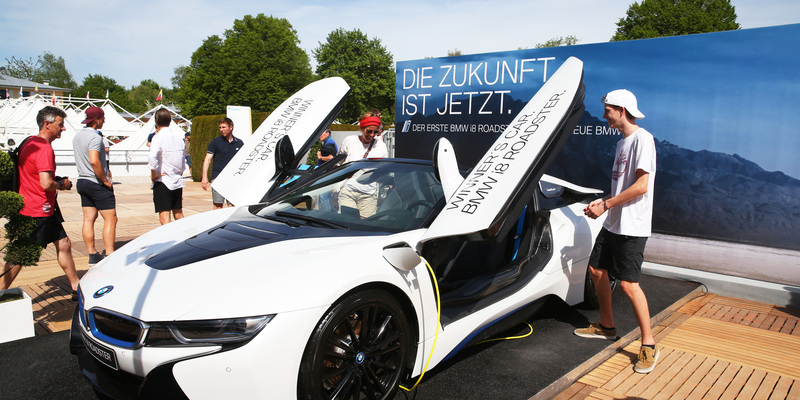 For title partner BMW and presenting partner FWU we act as advising, organising and supporting agency for brand presence and activation measures covered by sponsorship agreements.